Life is a force to reckon with — no rugby team that has faced Life has been strong enough to walk away with a victory. This weekend, the Bears will have to fight for their lives as they look to hand Life University its first loss of the season. 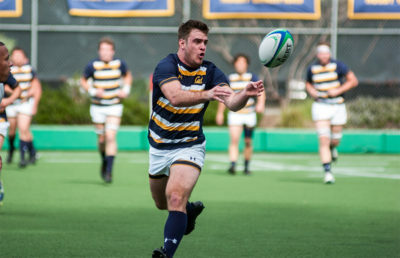 The Bears played some of their best rugby in Moraga against Lindenwood last weekend, and they will try to build up on their performance and beat the Running Eagles, who topped Penn State, 69-14. 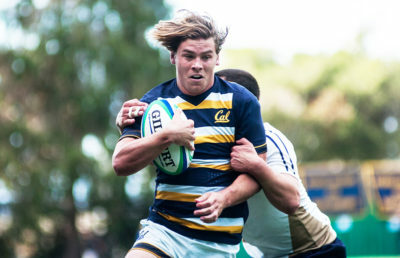 Minimizing the turnover count has been the main point of emphasis for the entirety of Cal’s season, and even though an improvement was apparent against Lindenwood, Cal still has room to improve for its highest-stakes match of the year. Saturday will be especially memorable for players such as fifth-years prop Kevin Sullivan and No. 8 Thomas Robles as their tenure in blue and gold comes to an end. They will be looking for help from their younger teammates, such as last year’s national championship MVP, sophomore wing Sam Cusano. Cusano’s unmatched speed and senior wing Justin Dunn’s powerful strides close to the sideline will be strong weapons for the Bears. 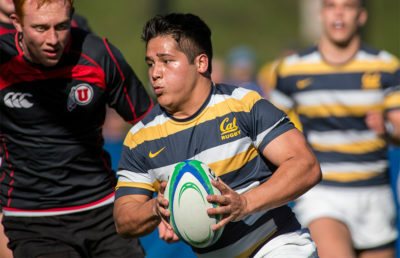 Against Lindenwood, both of Cal’s stars registered two long tries. With Cal’s fast-paced offensive style, a repeat performance wouldn’t be a surprise. The Bears will see a good amount of pressure when moving the ball forward up the field. One clear lesson from their semifinal win is that they need a better exit strategy when they are trapped close to their try zone. Even a missed kick last weekend ended up as a Lindenwood score at the end of the first half. Cal will need to be extra careful handling the ball in passing plays while keeping the turnover count at a minimum. 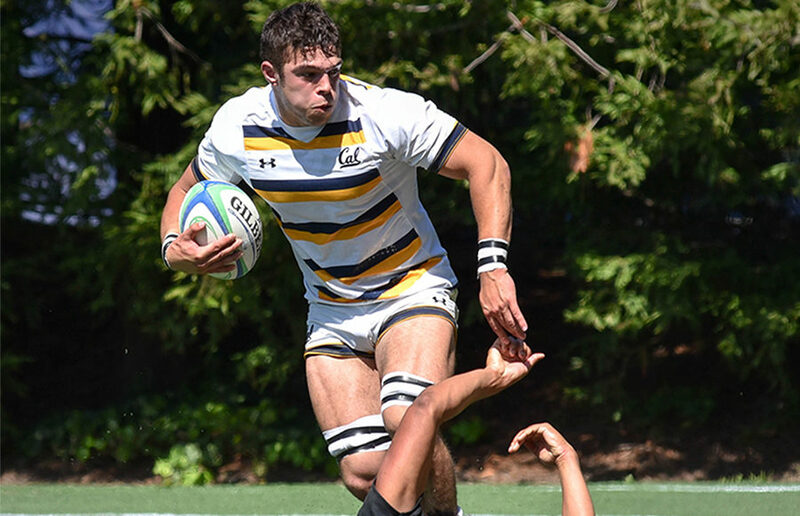 “We still haven’t come close to playing our best rugby game,” Clark said.